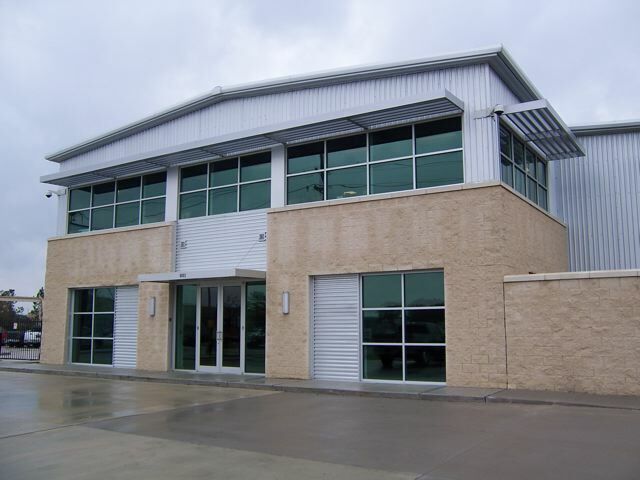 Completed in 2009, the Houston facility for Knight Oil tools was thoroughly renovated and expanded to accommodate an expanded sales force, and to improve productivity in the R&M and warehousing areas of the facility. 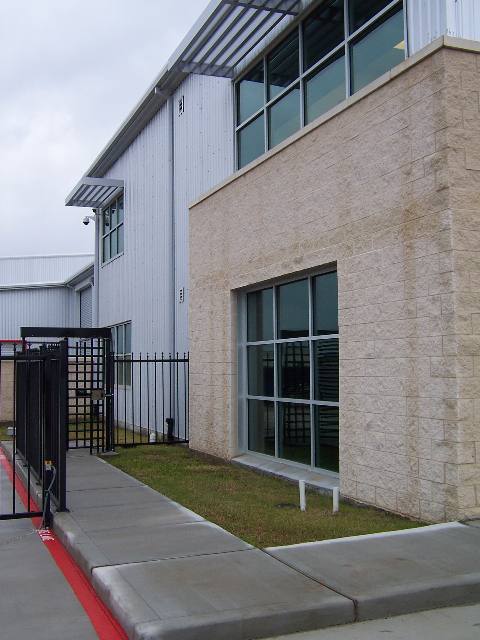 As part of the project scope, the existing office and dispatch facility was demolished, and 6,000 SF of new office area constructed. Meanwhile, the rear of the warehouse/R&M area was expanded, and new cranes, secure storage and a paint booth added, all while the facility continued its 24 hr. operations. The completed project provides a sophisticated environment for front of the house operations, and safety, efficiency and comfort for the back of the house. 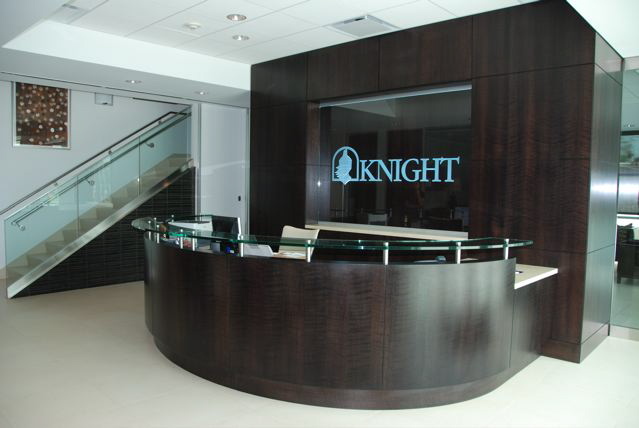 The project received an Honor Award from the American Society of Interior Designers.